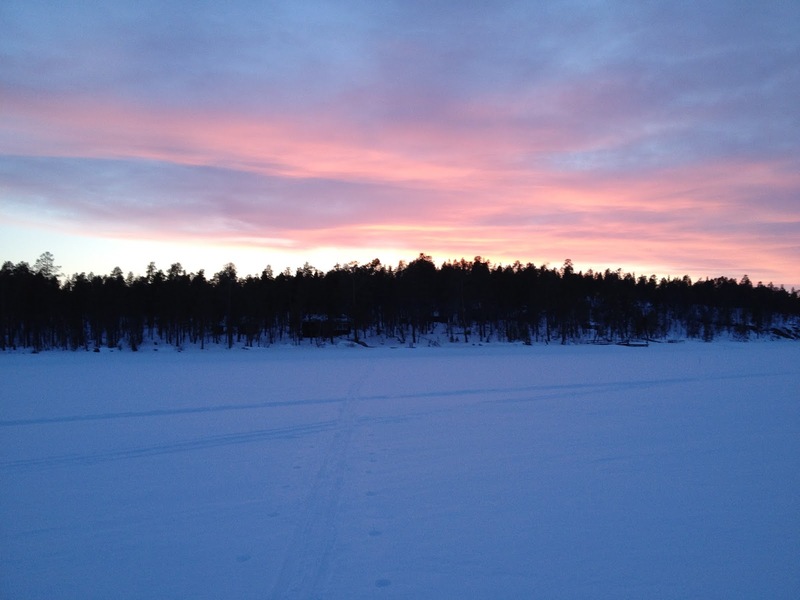 The annual Inverse Days of the Finnish Inverse Problems Society will be held in Inari 11-13 December 2013. The venue is the Sami cultural centre Sajos. Registration is now open! For details, see www.inverse-problems.org/id2013. 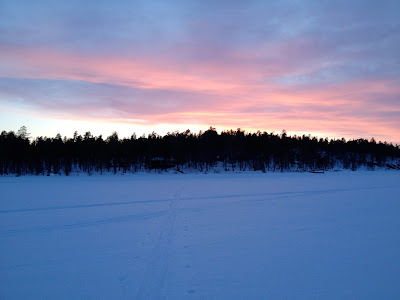 Winter scenery on Lake Inari.